Mumbai: India’s central bank on Thursday unexpectedly lowered interest rates and, as anticipated, shifted its stance to “neutral” to boost a slowing economy after a sharp slide in the inflation rate. The Reserve Bank of India’s monetary policy committee (MPC) cut the repo rate by 25 basis points to 6.25 per cent. The last Indian repo rate cut, to 6 per cent, was in August 2017. In its budget, the government doled out cash to farmers and tax cuts to middle-class families, at the cost of a wider fiscal deficit. Four of six MPC members voted to cut the rates, while all backed the stance change to “neutral” from “calibrated tightening”. The MPC also trimmed its economic growth forecast, to 7.2-7.4 per cent during April-September from its previous 7.5 per cent estimate. 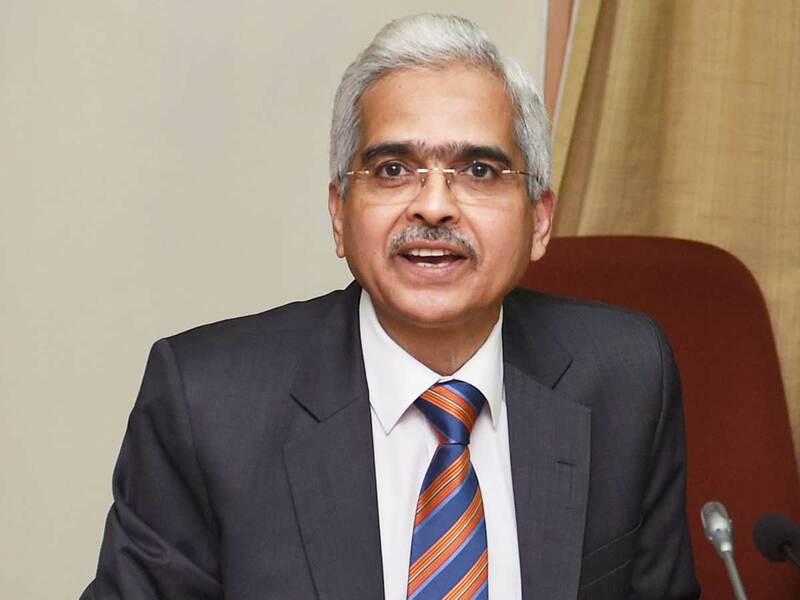 The MPC meeting — the first for RBI Governor Shaktikanta Das — also decided to lower India’s inflation projection for April-September to 3.2-3.4 per cent from the 3.8-4.2 per cent seen in December. India’s December headline inflation fell to an 18-month low of 2.19 per cent, well below the RBI’s medium-term 4 per cent target. Economic growth had fallen to a worse-than-expected 7.1 per cent in the July-September quarter from 8.2 per cent for the previous one, dragged down by slower consumer spending and farm growth. The cut is welcome news for Prime Minister Narendra Modi’s government, which wants to boost lending and lift growth as it faces elections by May. The ruling Bharatiya Janata Party is already in election mode. In its budget on February 1, the government doled out cash to farmers and tax cuts to middle-class families, at the cost of a wider fiscal deficit and larger borrowing. “Investment activity is recovering but supported mainly by public spending on infrastructure,” the MPC said in a statement, adding there is a need to strengthen private investment and buttress private consumption. “The central bank’s commentary on inflation and growth support a dovish outlook for the policy,” said Shashank Mendiratta, an economist with IBM in New Delhi, noting that on growth the RBI once again highlighted downside risks to its forecast.